More information will be revealed soon! This entry was posted in upcoming games. Bookmark the permalink. Join our monthly newsletter to keep up with our news, to enter contests and learn more about our games and coins!  Drawlab Entertainment is a board game company dedicated to make new board games and board game accessories with innovative gameplay and quality components. Πολιτική Απορρήτου / Πολιτική Cookies / Copyright 2019 Drawlab Entertainment.